I tried my best, to get the FBI to release the Ali/ Liston Fights file. Separate from the larger file, that they had on Sonny Liston, and Muhammad Ali. A file, that had been released awhile back. I tried do this, while Mr. Ali was still alive. But unfortunately, Mr. Ali died. When that happened, I was at a lost to what to do. Then I realized, that if I could not redeem Mr. Ali’s name before he died, I could still redeem his name after death. So, I persisted, in trying to get the FBI to release the file. Thinking that I could finally bring about closure to this chapter of Mr. Ali’s, and Sonny’s life. Luckily for me, my persistence paid off. After writing a letter to the Department of Justice, and contacting their “Whistle Blower”, program. The Department of Justice, released the file on the 64/65 fights unannounced, through their press contacts. The file consisted of a 400 page report, not on the fights, but on enemy number 1. If you read my book on Amazon called, “Beast: The Deconstruction of Charles “Sonny” Liston”. I get into more detail about this subject. The FBI report, proved that J. Edgar Hoover, and the FBI, were not concerned about the fights at all. And that the FBI knew, that the press were just chasing rumors, surrounding the fights. The world can know see, what the Liston and Ali families, have always known. And that is that, the fights were not fixed. Geraldine Liston always said that, ” If the Ali/Liston Fights were fixed, I never saw any money from it.” Mr. Ali, Sonny, and Geraldine, can now rest in peace. 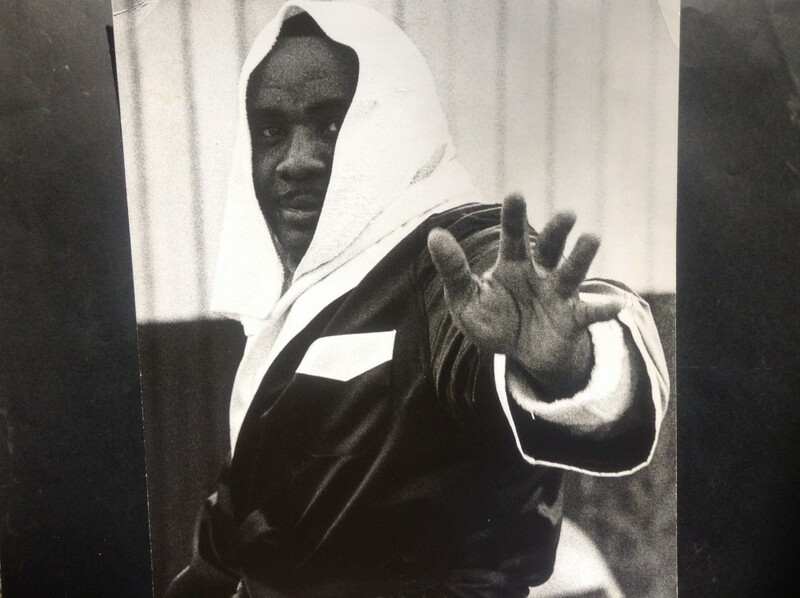 Before we begin our discussion about whether Sonny Liston was a heroin addict or not, or whether he died of a drug- induced speed ball injection or not, we need to first pause for a moment in order to put this ongoing debate into its proper perspective. I don’t want this debate to keep us from focusing on the real problem; the problem of addiction in America. ―Addiction continues to be one of society‘s most complex and prevalent problems. Millions of Americans abuse alcohol, drugs and nicotine every year. No culture is exempt from substance abuse—it is an equal opportunity disease that crosses all cultures. Over the past several decades, researchers have come up with many theories on the origins of addiction. But regardless of whether the origin is genetic, neurochemical, psychosocial or political, the devastation that substance abuse spawns is part of our historical and present reality. ―Today, substance abuse disorders continue to proliferate in alarming numbers, especially in the African-American community. African Americans comprise approximately 12% of the population in the United States, yet in 1999 they accounted for 23% of admissions to publically funded substance abuse treatment facilities. Consequently, there is a great need for more culturally sensitive and efficacious treatment targeted to the special needs of this minority population. 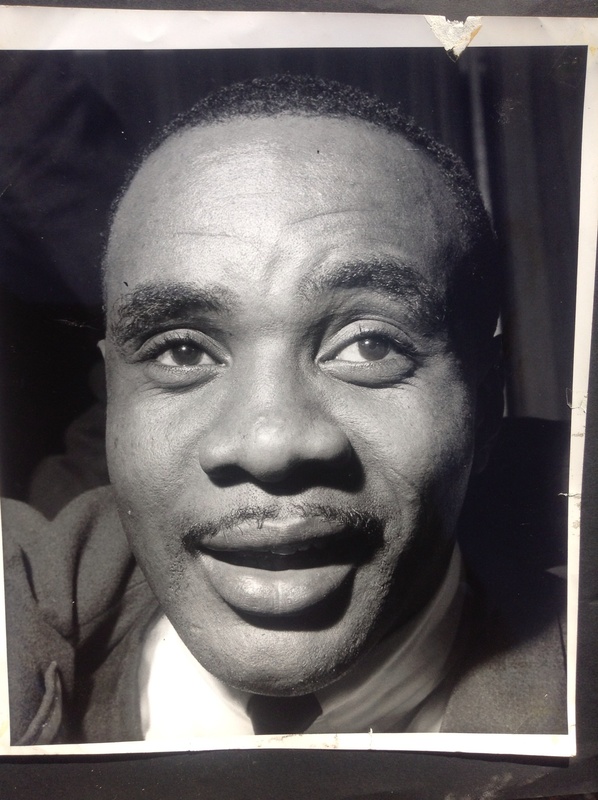 Where is the evidence that Sonny Liston did not die of natural causes and was a heroin user? Why doesn’t anyone believe that my grandmother Geraldine was telling the truth about Sonny’s alleged fear of needles since childhood? But there was a question that if Sonny was afraid of needles why did he have old needle marks on his arms at the time of his death. Well let us not forget that Sonny may have disliked needles as we all do but he could not have gotten around the fact that he would sometimes need to get shots in order to keep him healthy when he fought abroad. I’m sure that the athletic commission had him qualify medically in order to travel to Europe and to other parts of the world. For example, he might have had to get vaccine shots to avoid typhoid fever. When was his last check- up before he died? Now this was also a very strange question to ask someone who knew nothing about the world of drugs and drug users. So from the onset there was this assumption that Geraldine Liston knew that Sonny used heroin. Or that she somehow condoned that type of lifestyle. Maybe she helped him strap his belt around those massive biceps of his, so that he could bring a vein to the surface. Or maybe she held the needle for him because his hands were so large he could not possibly have held such a tiny object on his own. Or she could have kept a look-out for the cops while he prepared the syringe. These types of questions and accusations showed a lack of respect for not only my grandmother but also for the Black community as a whole. ANCHOR PUNCH vs PHANTOM PUNCH AT 14:01- Also later in the video, for the first time, the other camera angle, where you can see and hear the “Anchor Punch” land on Sonny’s left side of his head. The Media at the time sensationalized the “Phantom Punch”the camera angle where you don’t see Ali’s punch land on the left side of Sonny’s head. Forcing people to overlook Howard Cosell and his Wide World of Sports Presentation of the facts.